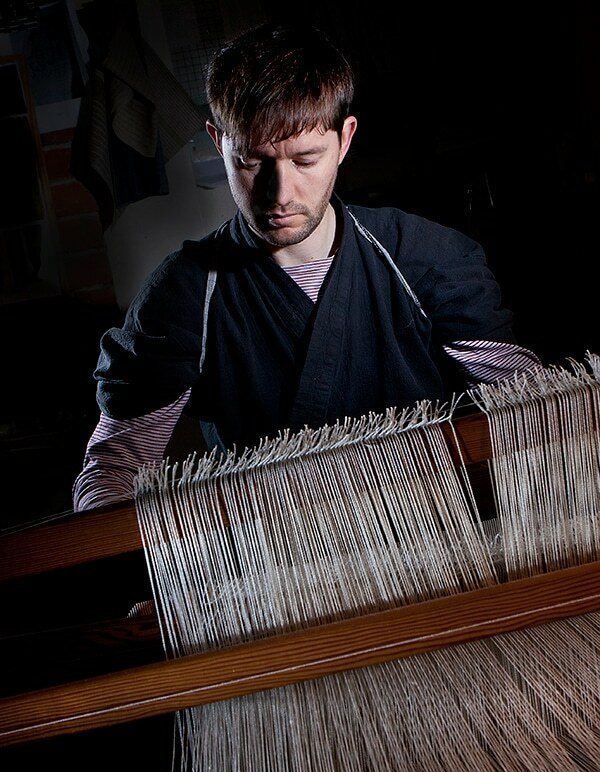 Throughout the duration of the In the Making exhibition at The Wilson, designer-makers from the Gloucestershire Guild of Craftsmen will be working here in The Wilson’s Atrium space as part of an exciting demonstration programme. Members of the Guild will be working in the Atrium most days until 20 September. See the adjacent demonstration programme for details of dates, makers and crafts. When there isn’t a demonstration taking place, you can watch various films made by Steve Hilliker and Matthew Tradgett, about the Guild and its members. This entry was posted in categories; Exhibition, Film.